Black Friday is coming again! But you don’t want to purchase useless items that you are not going to actually use. Come on admit it? We all do it, we are all overly excited by seeing a discount and there is a real risk of buying something on a whim. 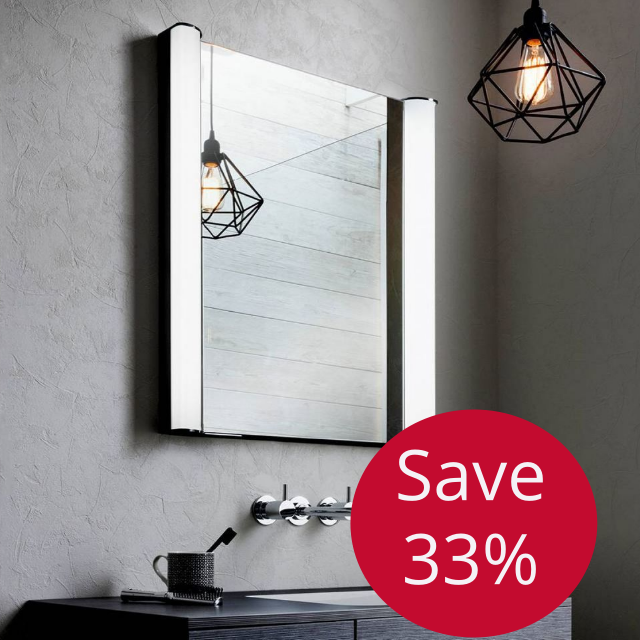 We are running a Black Friday sales and whilst it might not be as attractive as discounted electronics and perfume and that Christmas jumper you have seen that you will get one day wear out of, we are discounting our brands so you can find your new bathroom which will be with you for many years and hopefully add value to your property! We have a selection of Bathrooms Cabinets with mirrors. Now you can hide all the mess behind the mirror, the easiest way to get your bathroom tidy and organised! What do all bathrooms need in winter? A decent radiator! You need a radiator that is actually warming your bathroom up properly and drying your towels perfectly. 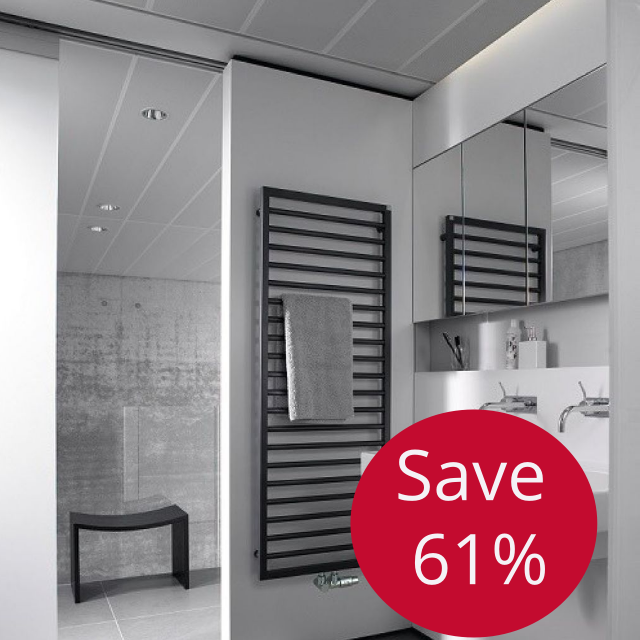 Check out all different styles radiators we are offered at UK Bathrooms. A stylish mixer can make all the difference and be the focal point of the entire bathrooms, just like the Hansgrohe Puravida above. Are you feeling bored of an average basin or bath mixers? 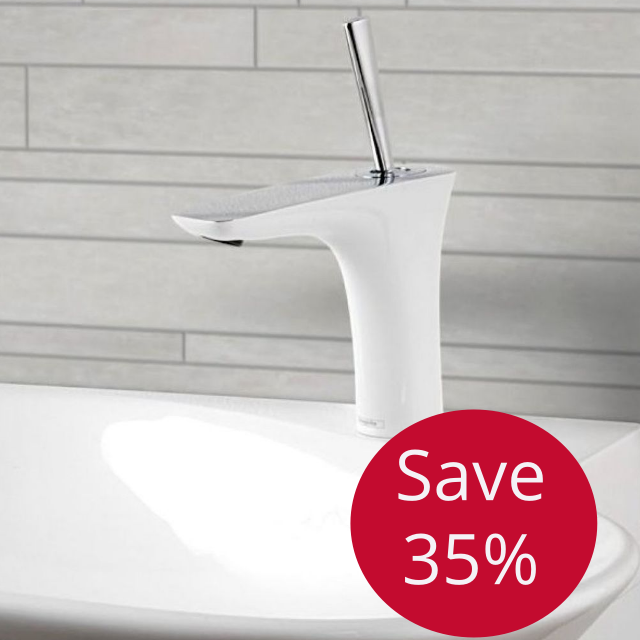 Take a look at our Taps & Mixers section, you will find a perfect one for your bathroom. 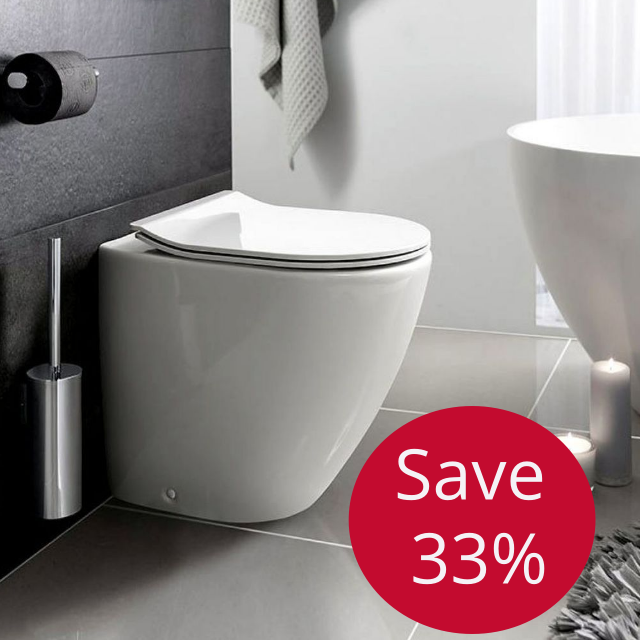 Are you looking for a toilet to match your minimal style bathroom? The Bauhaus Svelte Back to Wall toilet will be the best choice for you. There is also another stunning colour, Platinum version for you to choose from. This Kudos Pinnacle 8 Hinged Shower allows you to have a spacious space to shower. Crafted from 8mm, toughened safety glass, you can feel safe and relaxing. 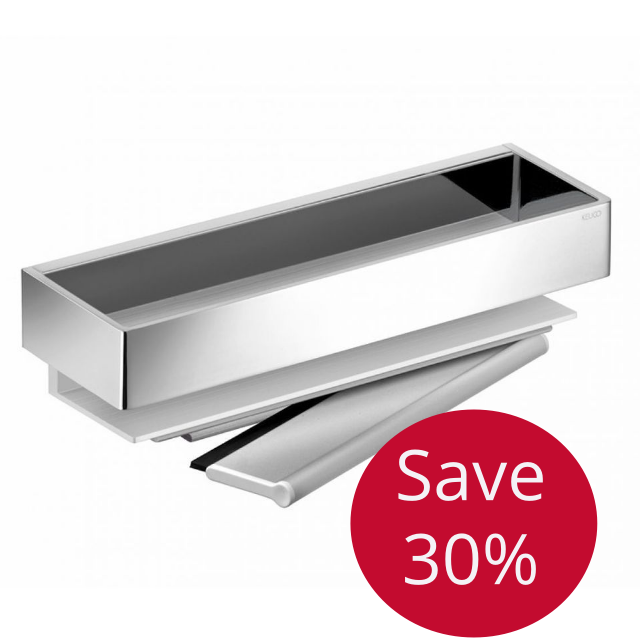 Furthermore, before 23rd December, order any kudos Shower Pack or Shower Tray, you will receive a free Shower Tray waste. 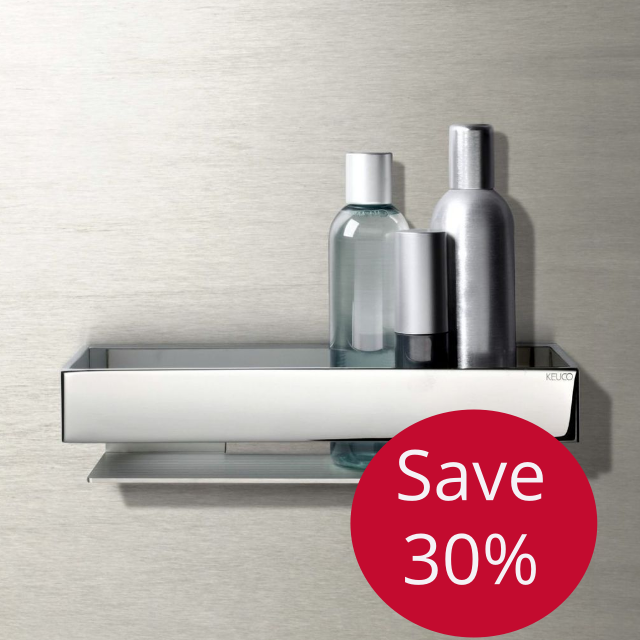 Yes, we always need somewhere to put our shower gel, shampoo or conditioner. What is even better about this shower basket? It has included a very handy glass wiper, this will help you remove the excess water from the screen after showering. Black Friday is only here once a year!! Go and find out how much you can save at UK Bathrooms.